darkSpyro - Spyro and Skylanders Forum - Video Gaming - MediEvil!!! 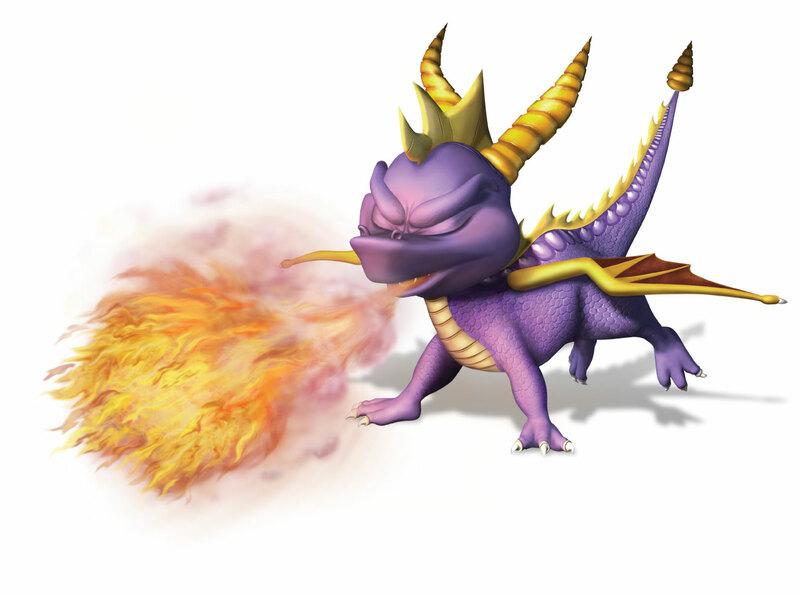 darkSpyro - Spyro and Skylanders Forum > Video Gaming > MediEvil!!! 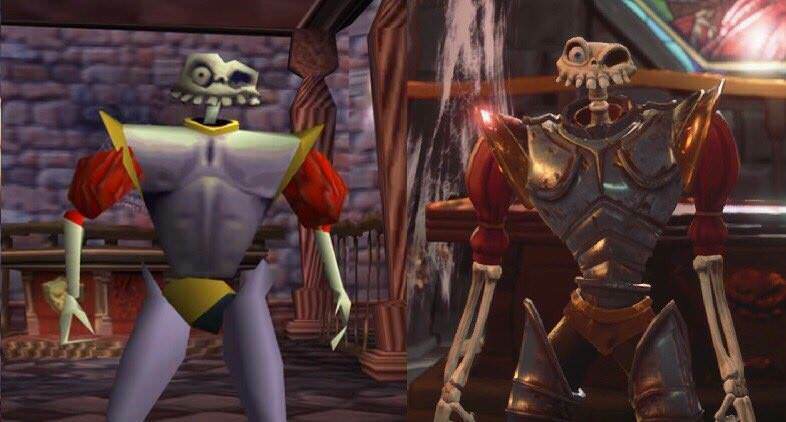 I've never played MediEvil, but this looks really good! Just look at how much of a difference it is, but it's so obviously still the same game.